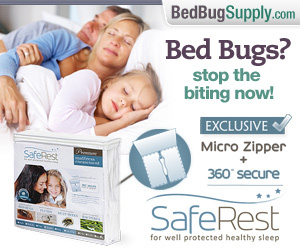 almost 2 months, almost 20,000 readers; how many bed bugs? Those are the Bedbugger blog stats. Saturday will be our 2 month anniversary. We may well reach 20K readers by then. But there have only been 155 comments, and I don’t have stats on that, but I’d estimate these have been left by around 15 different people. 20,000 readers is a lot of itchy people, a lot of people worried about getting itchy, a lot of people being paid to eliminate itchiness, a lot of people being paid to investigate itchiness, a lot of bed bugs. I am not sure about the letter “t”, but beyond that, I guess we hit on most of those terms. You can learn a lot about how people think by looking at what they google: “Suing landlord knew about bedbugs when…” (when you moved in?) “New kind of insects in New York”: not just here, but everywhere. And not new: very, very old. “New to you,” you might say. 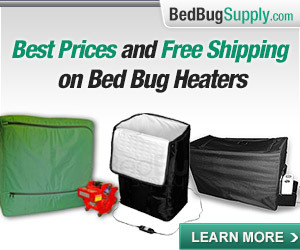 “Burn bed bug eggs”: you sound like my kind of people. Wow. Where to begin. I am concerned about a lot of things, primarily about not spreading them: not bringing them to work and not causing them to spread to other apartments by doing something stupid or desperate. My building (NYC) has several infestations and, judging by the way some tenants have self-treated (with inappropriate pesticides) and disposed of their belongings (without properly sealing them or labeling them with warnings), misinformation is rampant. I am disheartened by the lack of good information. Seems nobody really knows too many hard facts about these bugs. For example, if I bag/seal certain things (books, shoes, other items that can’t be washed/dried)–when is it safe to unpack these items? 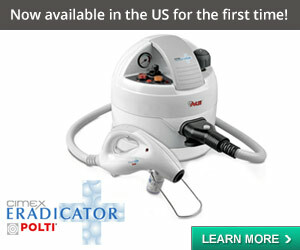 When there is still active poison around from a recent treatment? After there are no signs of bedbugs? 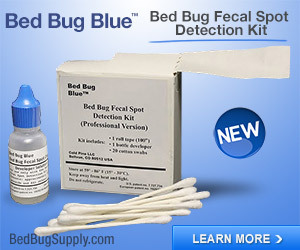 If bedbugs live for 18 months without a meal (and where exactly is this documented, by the way, did that bedbug whose death was recorded at age 18 months not feed during all that time–if it was living in a lab, weren’t they feeding it?) how can you have any hope. I also want to move, and while I’ve read several accounts of successful moves, the people who say they moved and brought them with them generally don’t give specifics about what they think their mistakes were. Did they not wash certain things? Did they move without applying pesticide treatments? At first I was reconciled to the idea of moving with only washable clothes and some carefully inspected and sealed books. (I don’t care about my furniture, TV, computer, etc. but I cared about my books.) Now I am thinking of moving with absolutely nothing because I don’t think I can survive another infestation. And I can’t stay in my current apartment for I will surely die of insomnia and depression. I am no expert, but I have been observing these bugs for quite some time now in my own apartment, and I have some theories that might help you. A. 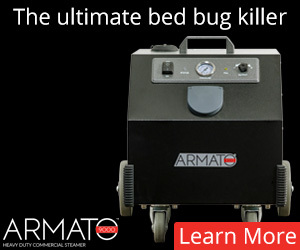 An 18-month period of time (because we know bed bugs will survive without a meal for that long and do not require fresh air, and therefore must be killed by starvation). B. A period of at least four days in constant below-freezing temperatures. C. After a Therma-Pure or other certified heat treatment. If one of these things does not happen and you unpack your sealed items, you risk reintroduction of a potentially fertile female or a male and a female back into your home. 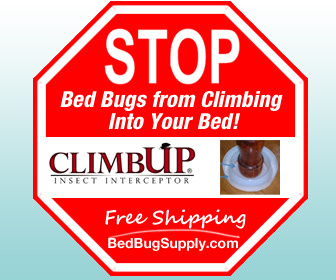 In regards to bed bugs being able to live for eighteen months without a meal: It is my understanding that bed bugs CAN survive that long without food (see the links provided below for evidence) . 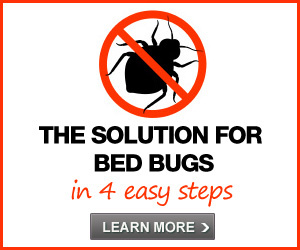 That does not mean that the average Joe bedbug will CHOOSE to go that long without eating. In fact, it seems to me that as long as a food source is present, Joe bedbug will probably not hide out in a crack in your wall for eighteen months without feeding. That doesn’t make any sense to me at all. 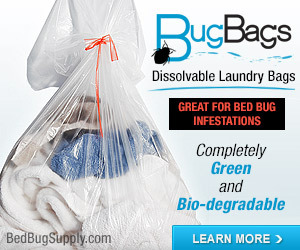 Bed bugs are highly instinctual, and I believe that if they can eat, they will. Of course, that is only my assumption. One last thing. I have serious concerns about moving. 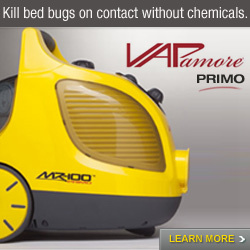 This is not because I’m worried about people taking bed bugs from one apartment to the next. I’m sure it’s possible for you, now that you are informed about the potential for reinfestation, to be able to move only the bare minimum and not transfer your bugs. However, I am deeply concerned about the rapid spread of this epidemic and how that will affect you once you are in a new apartment. Chances are rising by the minute that you will be infested again. 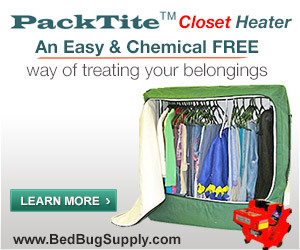 You can catch bed bugs on the subway, on a park bench, at your favorite store. 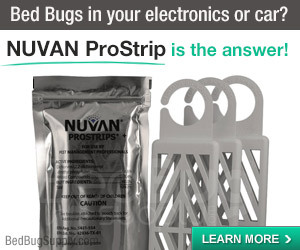 You can be as diligent as possible, but there’s absolutely no way to completely prevent another infestation. What will you do when your new apartment becomes infested? Move? It’s just not a viable solution anymore. 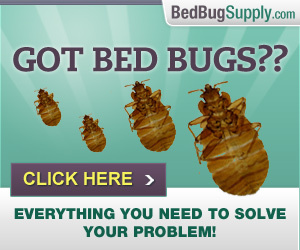 That said, I believe that bed bugs can be beaten. I believe that we have a choice in this matter, and that choice is to play the game. Buck up, hunker down, put on your game face and PLAY. 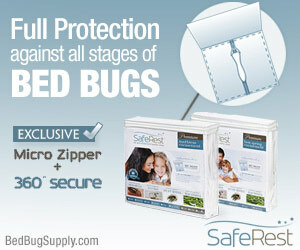 Bed bugs are in this country to stay, at least for awhile, and so we are going to have to fight them. We are human beings. They are bugs. There is no way I will believe that we cannot fight them and win. I believe that it will take months, sometimes more, for a single infestation to be eradicated. I believe that it will take many (not two or three, but MANY) proper applications of pesticides, in two-week increments. I believe that we will be forced to fight the biggest psychological battle of our lives. But I believe it’s possible for us to prevail. So what do we do in order to maintain some semblance of normalcy and mental stability in our lives as we fight? There are things we can do. First, we should all protect our beds. This will not contribute to the elimination of infestation, but it will give us some control over the situation. And when it comes right down to it, it’s the lack of control that really gets to us psychologically. So take back your bed. Make that your first and best move. Then, continue to educate yourself. Learn the names of pesticides and how they work or don’t work. Maintain good communication with your PCO. Be in your home when your PCO arrives to treat, explain in detail what you’ve experienced since the last treatment and PROVIDE EVIDENCE. Take an active role in your treatments, as this will again give you a sense of control. And in the worst moments, when you feel the world spinning out of control from all the decisions you have to make, all the laundry you have to do, all the duct tape and carpet tape and mattress covers you have to keep buying, remember one thing: You are NOT ALONE. There are thousands of us trying to win this war. Thousands of us whose lives have been turned upside down. You know what amazes me, in the midst of this nightmare? I’m surviving. We will survive this. The bugs, however, will NOT. P.S. 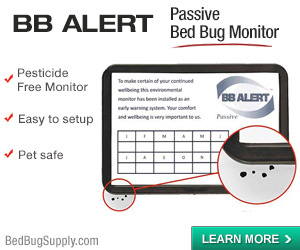 It would be PHENOMENAL if someone, somewhere, somehow would come up with a pesticide that actually works quickly and kills bed bug eggs. Can we get some help here? Please?????? GRRRRR. Here I was offering to find out some info for you, and you’ve pretty much identified the things we can’t answer right now. We have some entomologists and PCOs on the Bedbugger yahoo group (see the links under Information and Help above left, to join). I am sure still others read this blog. There is a lot of research going on right now, but we’re at the start of what looks to be a huge epidemic, and it came on somewhat suddenly (though to those paying attention, the signs were there for years). I hope Jess’s advice, which is very sound, gave you some hope. People have gotten past this, and even in multi-unit buildings (see Caitlin’s BedBugBlog.blogspot.com as one example–there are several in the Personal Stories links above left). There is hope, for individuals, though as Jess points out, it can come again from outside any time. I don’t think it’s _that_ likely, but serious activism needs to happen now, to stop the spread, or as the Toronto Star reported, in 5 years they may be as common as mice and roaches. And if people don’t listen to us “canaries” (or, early adopters, if you have a seriously sick sense of humor), they will live to regret it. Thank you all, I am so grateful for the support and information. 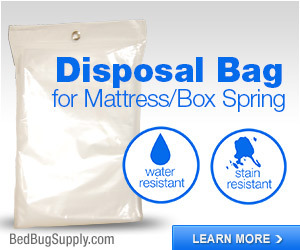 I think it then makes sense to unseal and unpack your stuff (at least things you want to use now) between treatments so that any bedbugs hiding therein will come out looking for food and hopefully choke on the pesticides. I’ll put some stuff on the fire escape (obstruction hazard I know) but who knows when we’ll even get below-freezing weather in NY. Storing for 18 months or living with plastic bags for 18 months… I know people are living this nightmare for months and months; I am ashamed of my weakness and know I must buck up. I realize moving is a difficult choice. Also, ethically fraught, as I will leave knowing that they will simply rent out this apartment and the new tenants will have to fight this, perhaps without good information, or with children. Still, for me, I am afraid of what this is doing to my mental health. I’m not sure exactly why this is affecting me so but I am definitely not in a good place. I thought I’d just got past the crying every day but it turns out, not. Friends are supportive at a distance, don’t really want to see me, and I don’t want to see them. Family is not near. I know there are infinitely worse things. Still. I get the point about fighting the landlord and making noise. Please note, however, that NYC is a landlord’s market. Anyone with a landlord fight that escalates to court in their renting history will have a hard to impossible time renting again. In my case, it’s an illegal sublet, and I also have to consider the repercussions to the primary tenant. The landlord is finally sending a PCO almost four weeks after my request. In the interim I self-treated and also had someone spray the apartment. My landlord is not at all like Caitlin’s landlord–I have read her account. I think I can only hope to control the problem–full eradication may not be possible in this context. For example, my neighbor showed me the pesticides she used to self-treat (Black Flag!) and claims she only sprayed/treated once and the problem was gone. Either we need to tell everyone to run out and buy some Black Flag or what really happened is that her bedbugs simply migrated to another apartment, perhaps mine. Of course, DDT and other banned pesticides are reportedly sold black market in Jackson Heights. Perhaps that’s what she really used, who knows. Thank you for taking the time to write. I hope you win your individual wars.